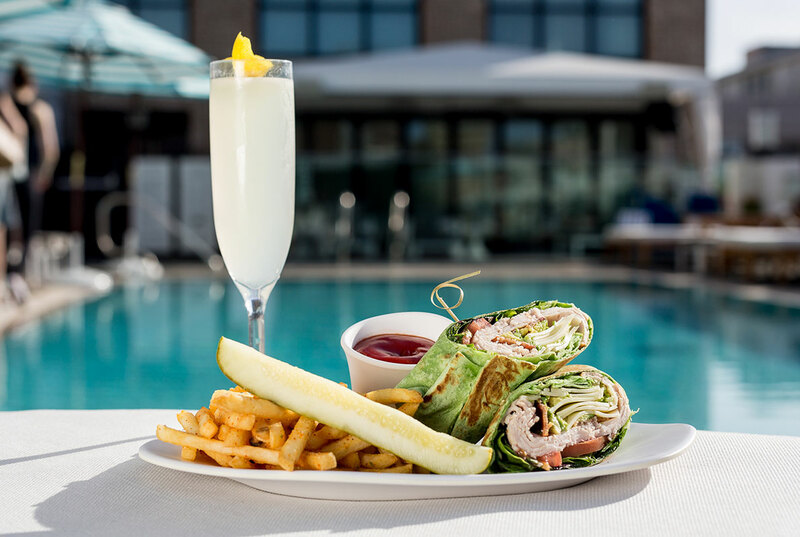 Here at The Pool House, we know that while our food is delicious, sometimes it is best to keep things light—especially if you are going to be lounging poolside. This is why you will find so many dishes on our menu that are light and fresh and never short on flavor. These are the perfect snacks, whether you are looking for something fun to pair with a cocktail, interested in trying something before your main course, or just need a mid-day pick me up while you are enjoying this beautiful San Diego weather. 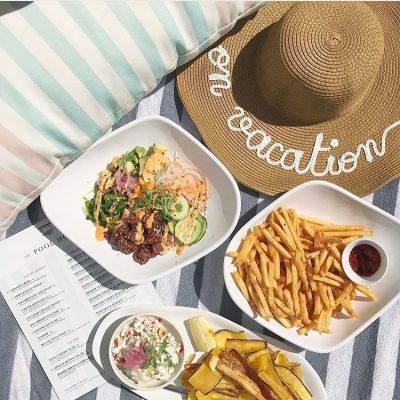 No matter what brings you to The Pool House, rest assured that we have the perfect light dishes for you. While we could spend hours telling you why you have to try these dishes, we think it is best to show you, by highlighting some of our favorite light treats. The Granola Bowl- Looking for something that is light and also good for you? Our Granola Bowl is just the thing. It is made with Greek yogurt, Acai, strawberry and toasted almonds. It is a great mid-day treat and so refreshing. Smashed Avocado Toast- Let’s be honest, who doesn’t love avocado toast? It is a great dish for any time of the day. We decided to take our avocado toast up a notch by adding marinated cherry tomatoes and Petit Basil to our toast. It is a must-taste dish that you won’t want to miss. Cheese Quesadilla- Who doesn’t love a classic quesadilla? We know we can’t get enough of them, which is why we added this Mexican favorite to our menu. It is made with Mexican blend cheese, avocado, sour cream and Pico de Gallo. While we love this light dish just as it is, you can also add chicken, steak or shrimp to really spice it up. Chips and Guacamole- This is one of the best dishes for sharing, light and fresh and one of our all time favorites—you simply can’t go wrong with chips and guacamole! Coconut Ceviche- There is ceviche, and then there is coconut ceviche. This is one of our most popular dishes and for good reason. We make it with coconut serrano dressing, all of your favorite classic ceviche ingredients and serve it with crispy plantains. 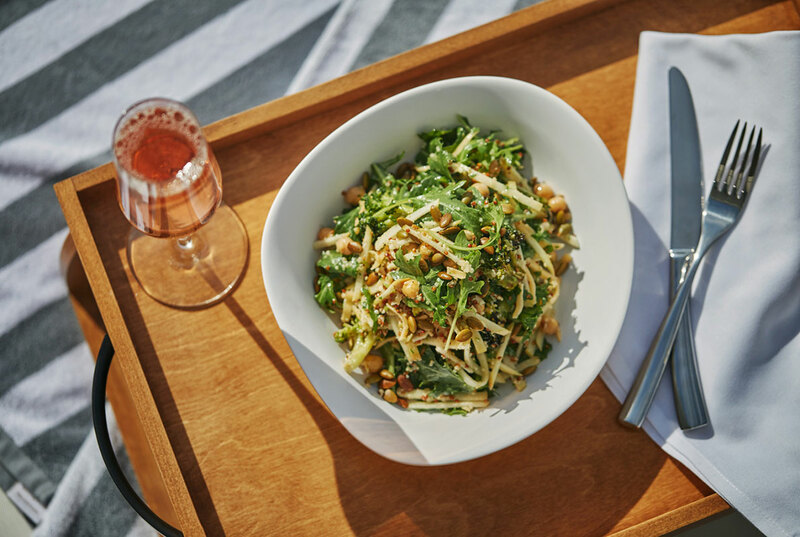 Next time you are in the mood for something light and flavorful, make sure to take a look at the light dishes side of our menu. These treats will leave you feeling perfectly content, but not too full, and always super satisfied.